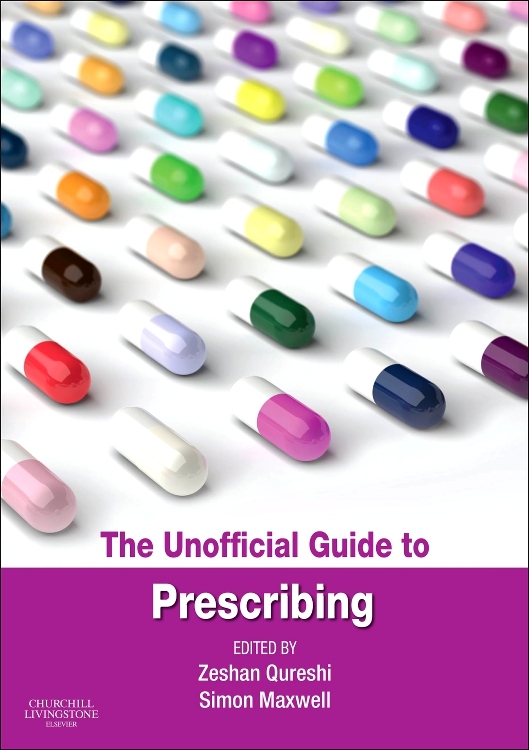 The Unofficial Guide to Prescribing lays out the practical steps of how to assess, investigate and manage a patient, with a focus on what to prescribe and how to prescribe it. 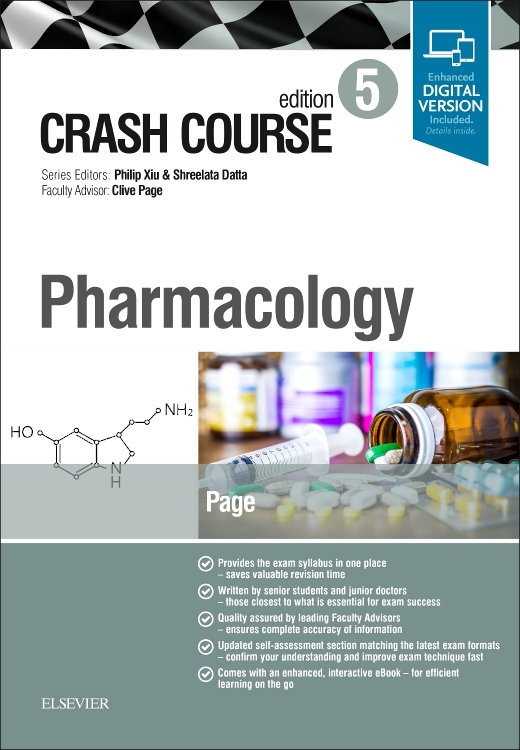 Its aim is to empower newly graduated junior doctors to excel at dealing with emergencies and handling complex prescribing scenarios. 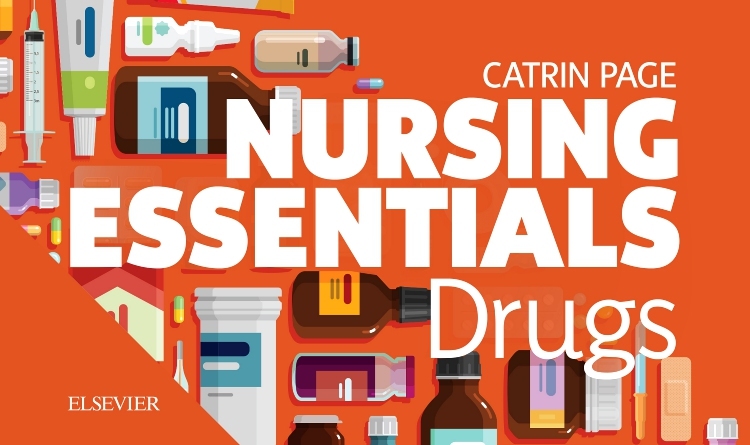 Prescribing errors cost healthcare systems millions annually, so early training in prescribing has become an urgent priority of medical education and now forms an essential part of teaching and assessment. 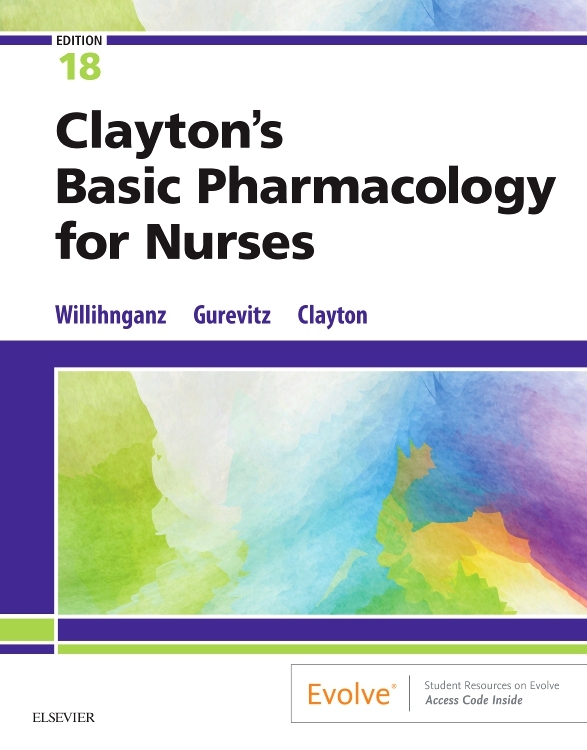 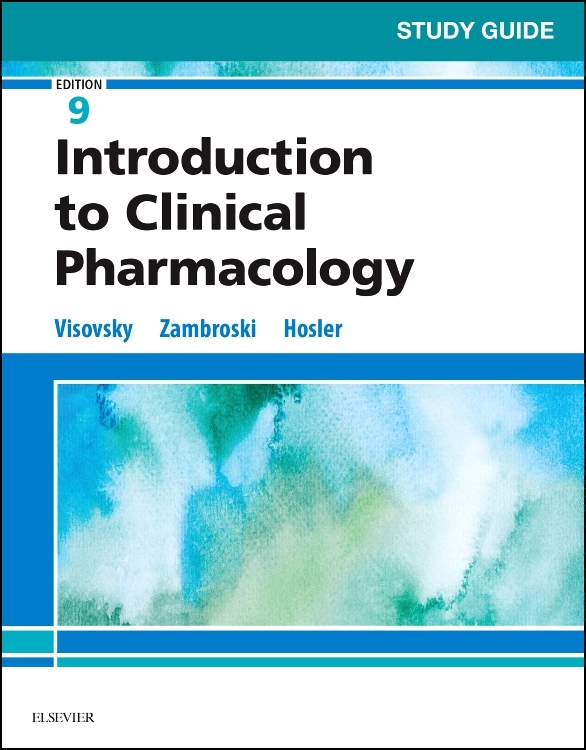 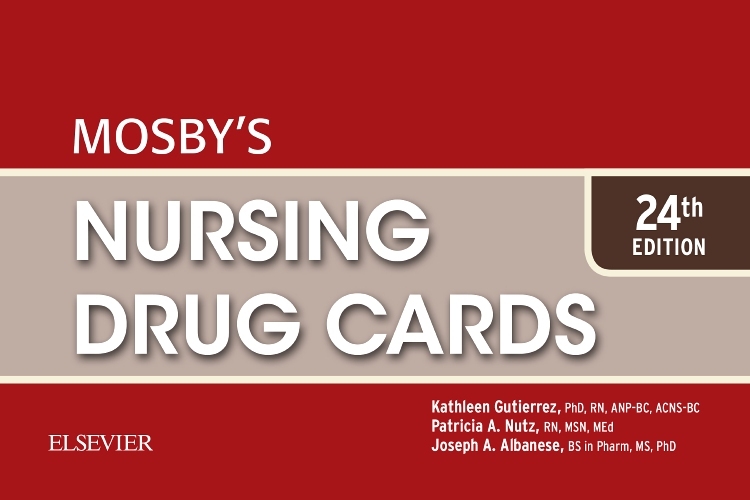 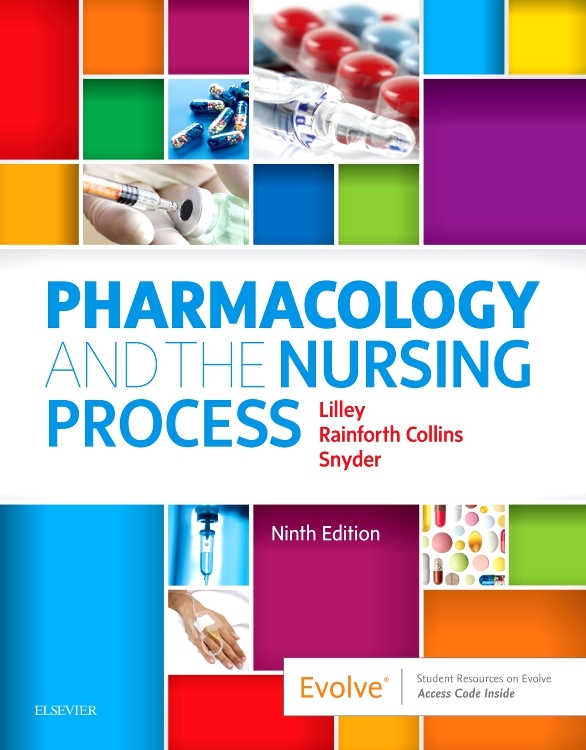 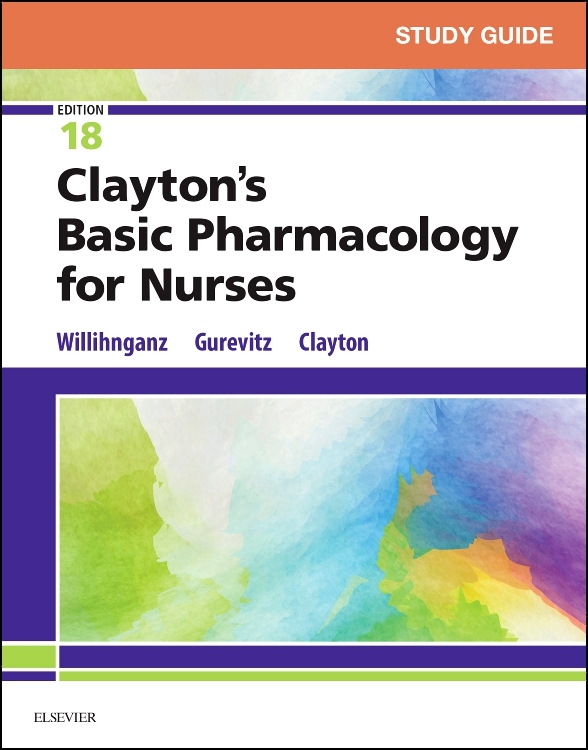 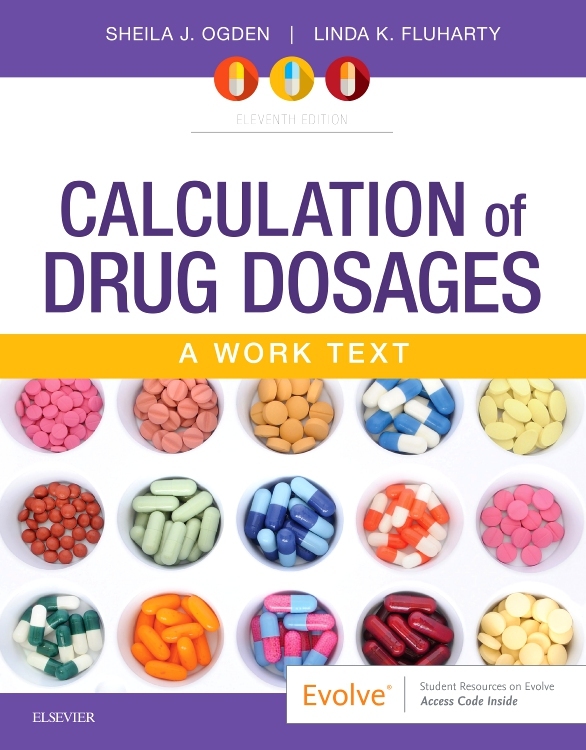 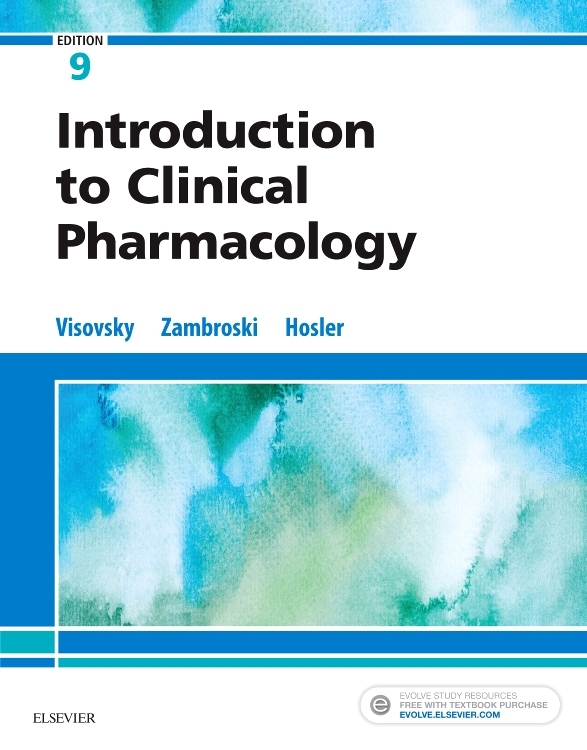 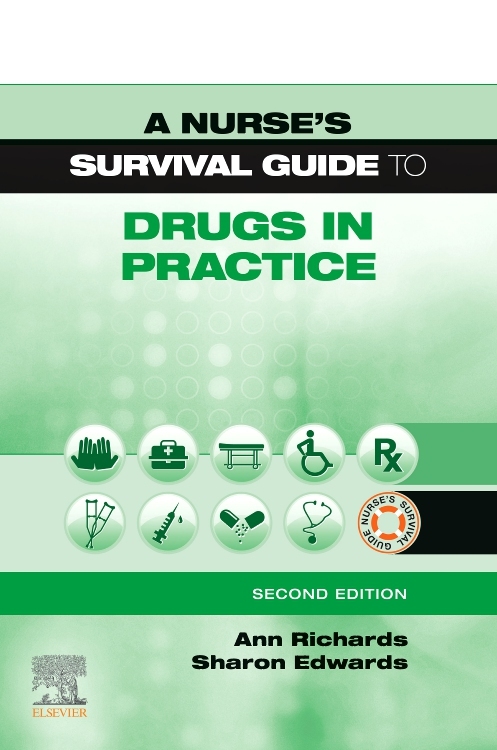 The Unofficial Guide to Prescribing (from the same stable as The Unofficial Guide to Passing OSCEs) is a new book designed to address this requirement. 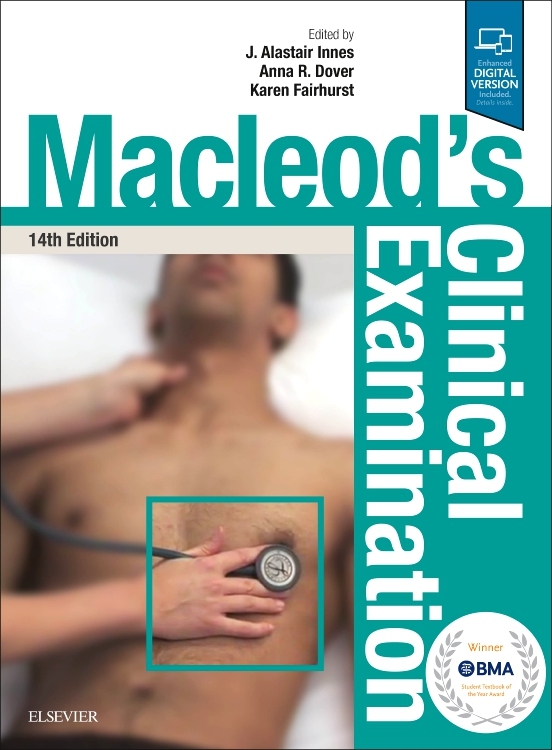 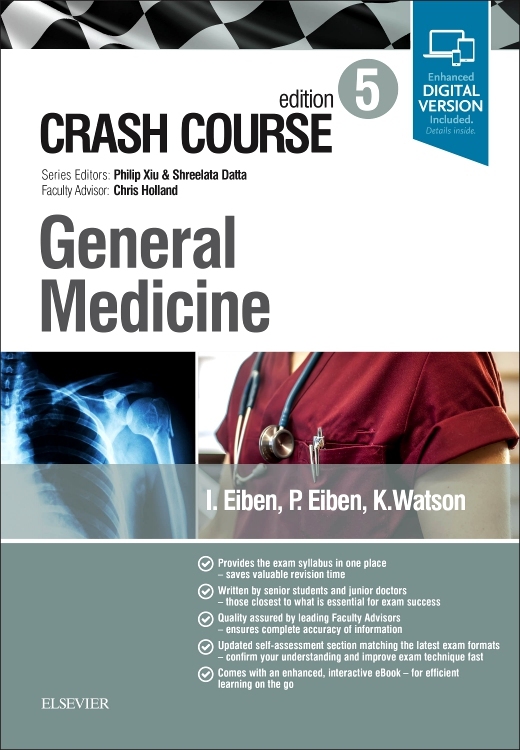 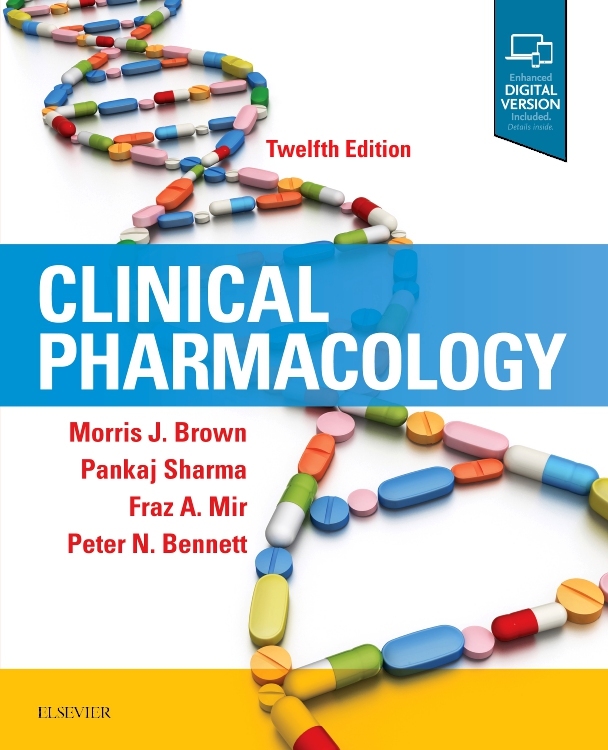 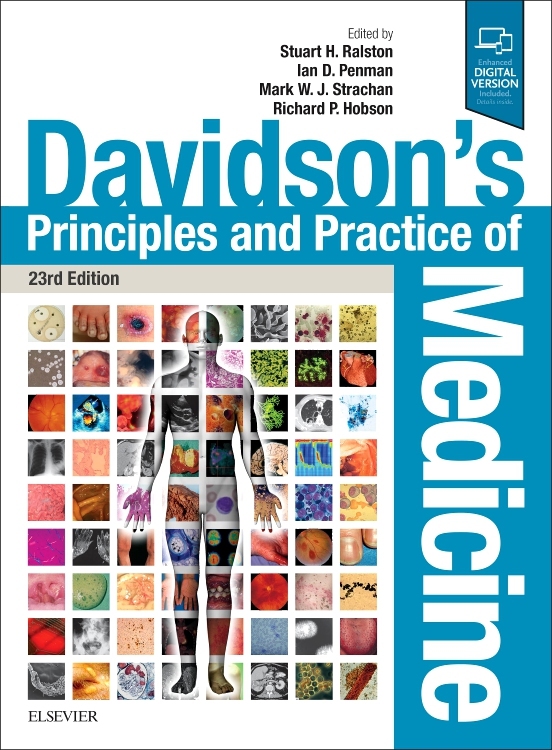 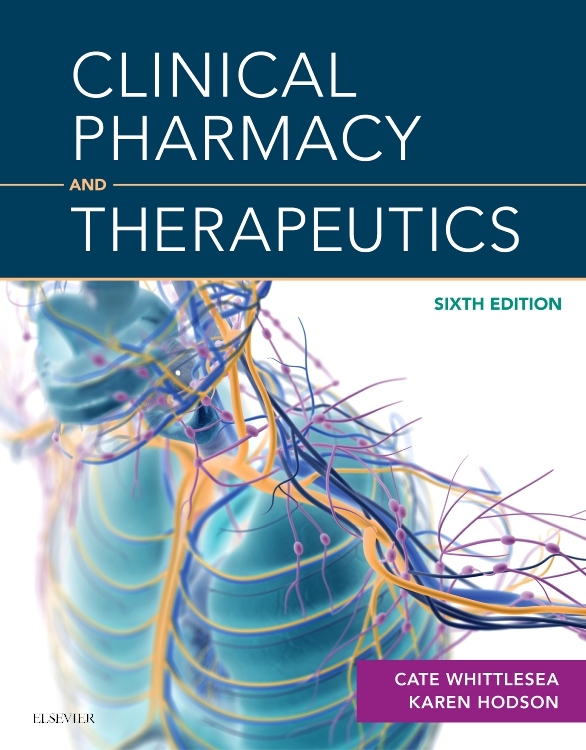 It is written by junior doctors still close to the transition from theory to practice, overseen by a review panel of senior clinicians to ensure accuracy, and designed to help medical students practise and learn as much as possible about prescribing, in actual clinical scenarios, before they have to do it for real. 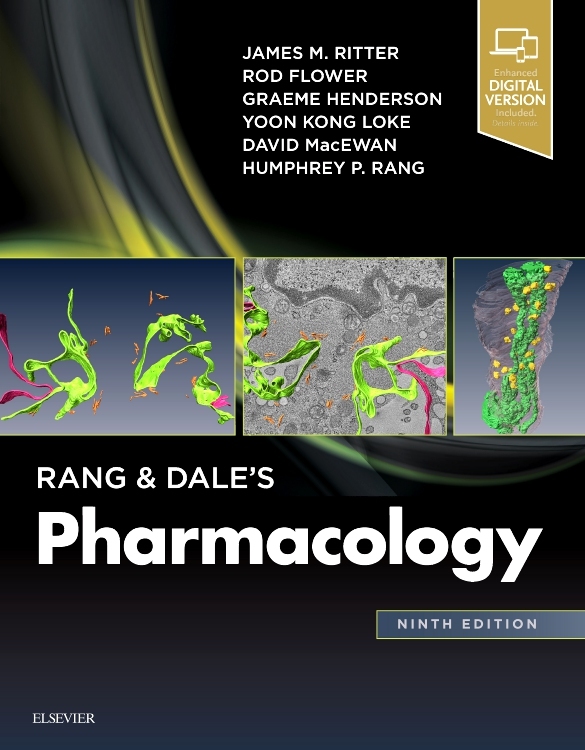 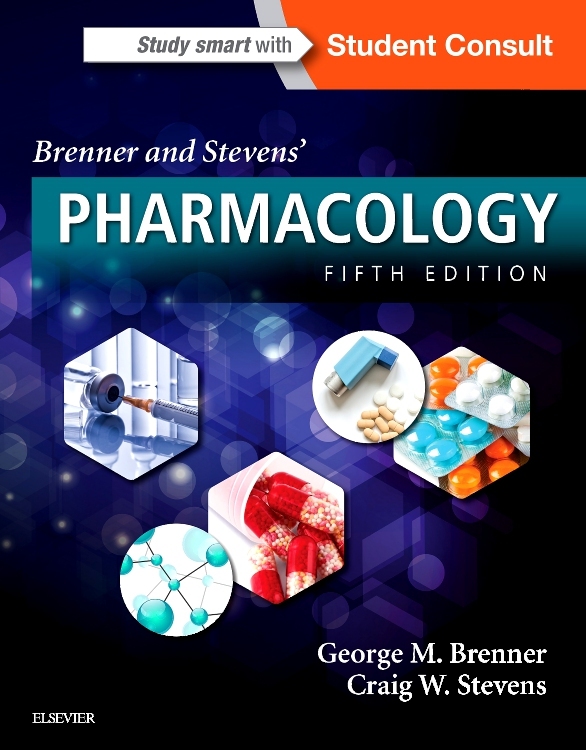 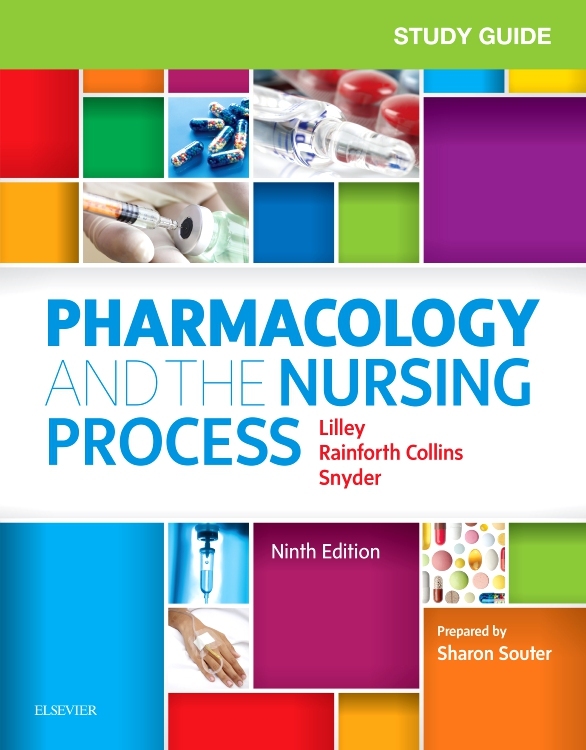 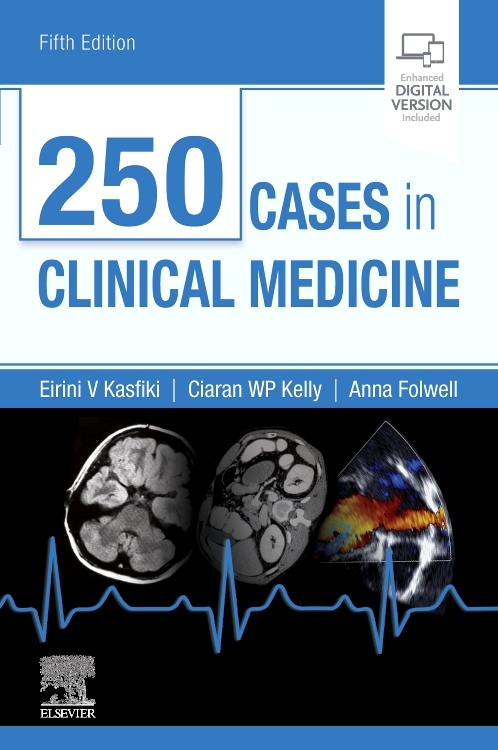 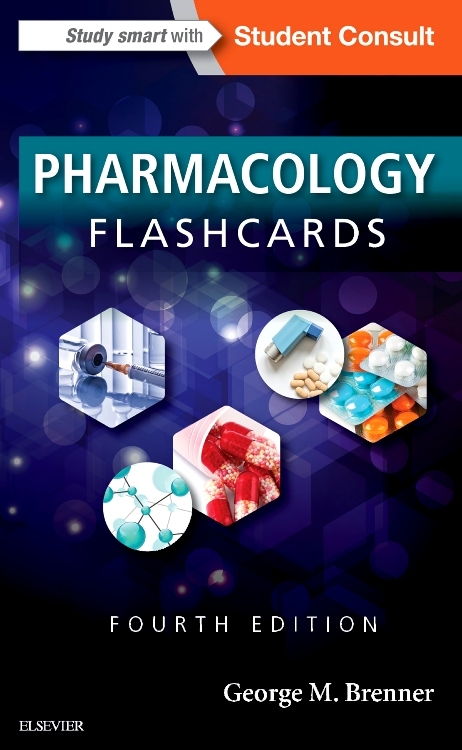 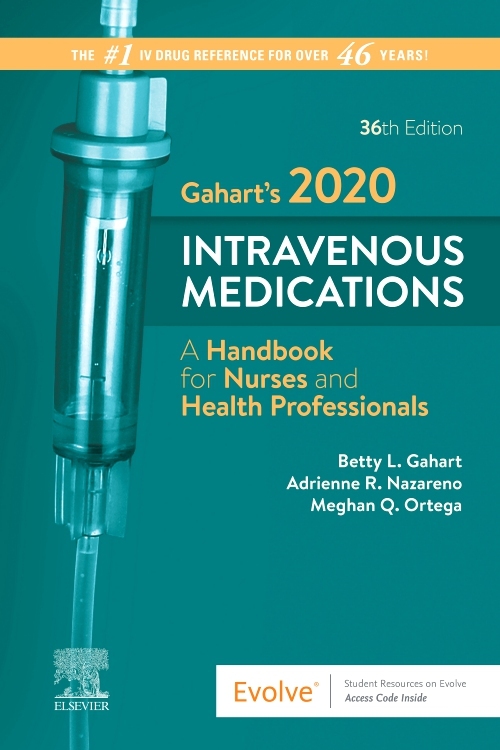 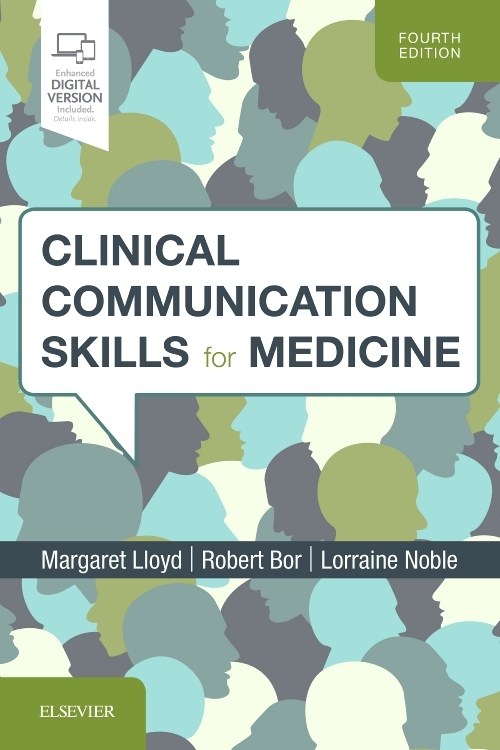 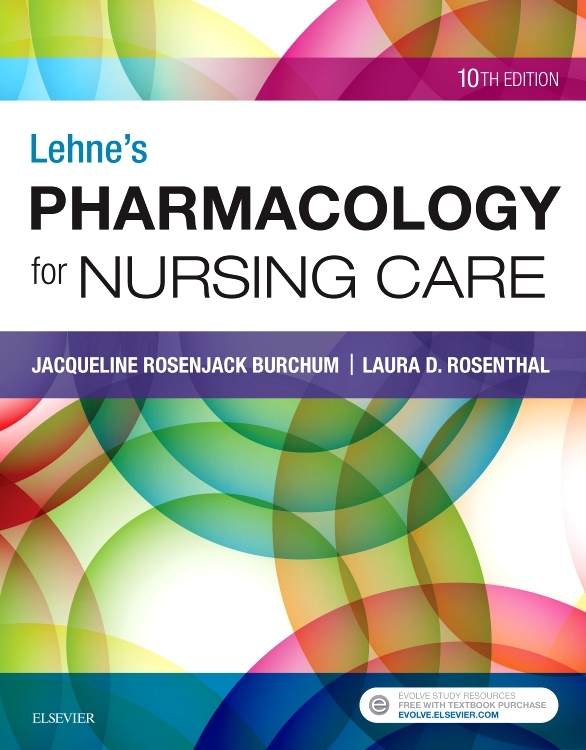 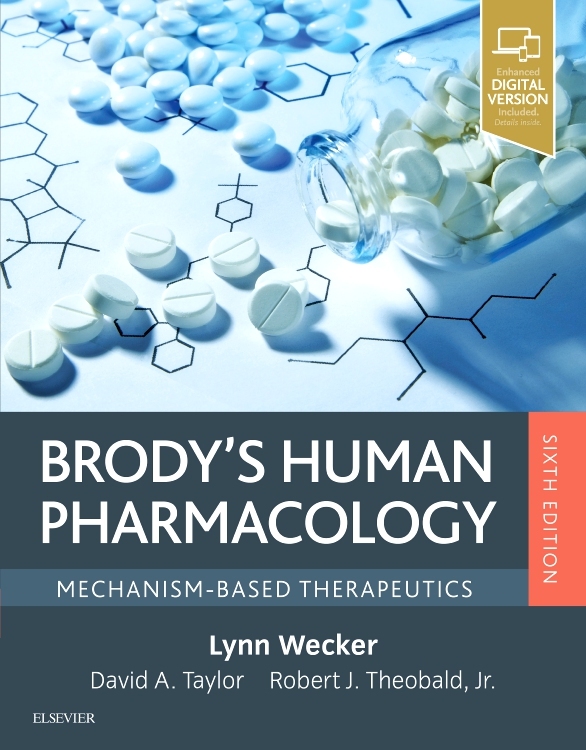 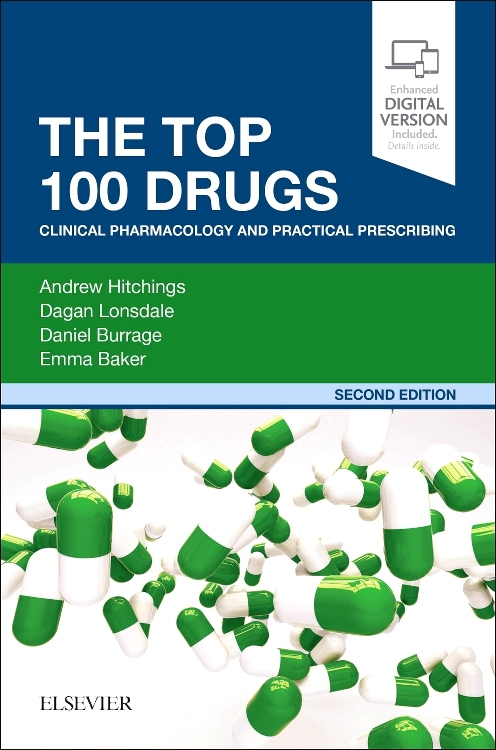 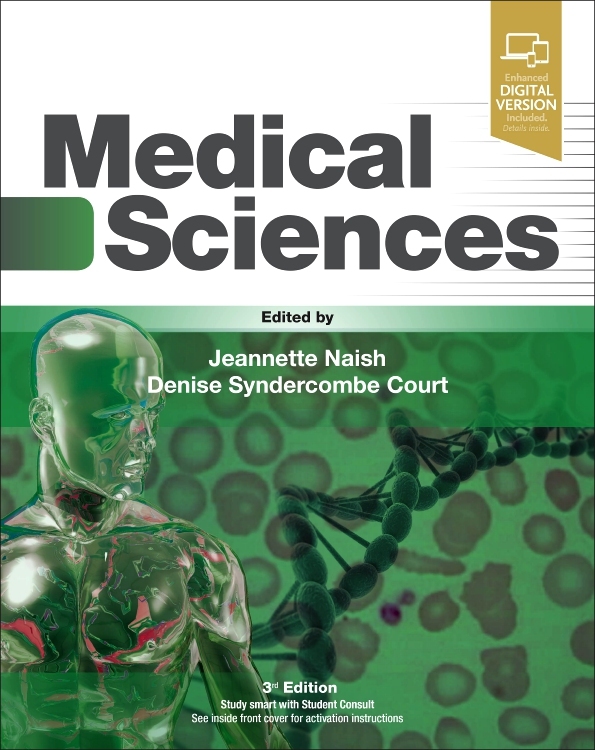 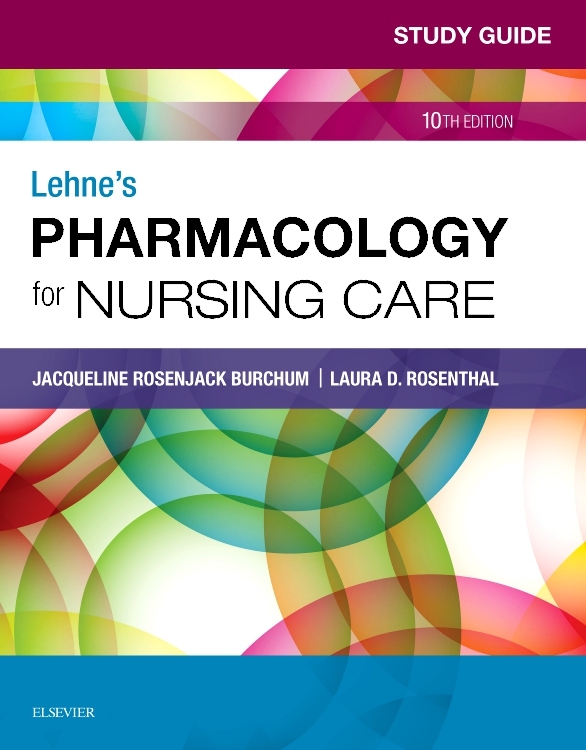 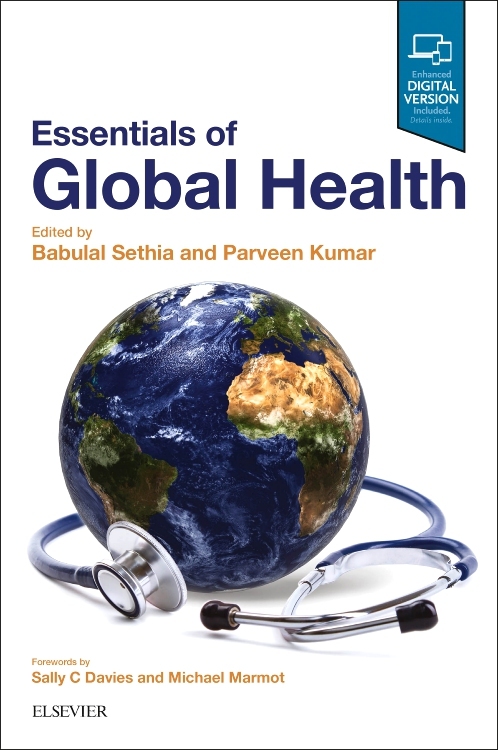 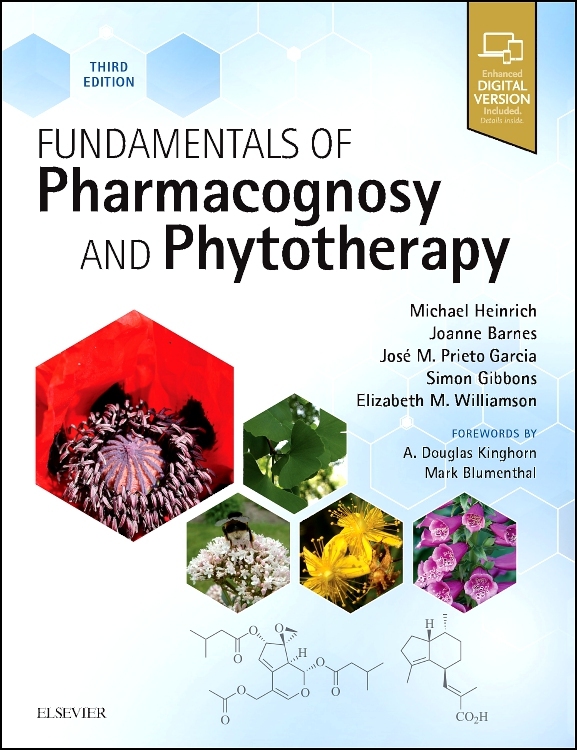 "As part of ‘The Unofficial Guide to…’ series, this excellent book is a must have for all students, as well as professionals involved in prescribing and hospital care"
"As part of ‘The Unofficial Guide to…’ series, this excellent book is a must have for all students, as well as professionals involved in prescribing and hospital care – it provides a solid foundation for dealing with emergency situations and complex prescribing scenarios. 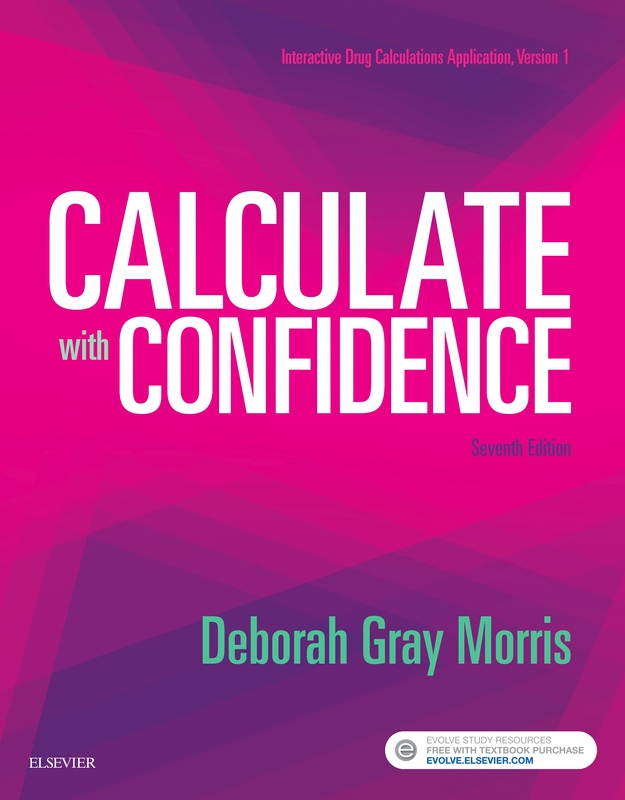 It strengthens theoretical knowledge and applies it to ‘real life’ situations...it is an essential resource that should hold a place on all university reading lists".